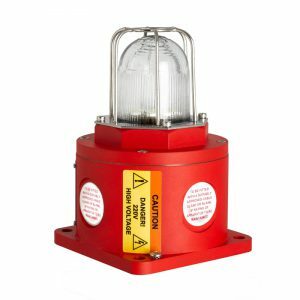 Ex Beacons carry ATEX: II 2G Ex d IIC T4 – T6 (Incorporating IIA & IIB) approval for use in potentially explosive atmospheres, hazardous areas and very harsh environmental conditions. Customers can choose between the two options available: GRP (Glass Reinforced Plastic) and Stainless Steel. 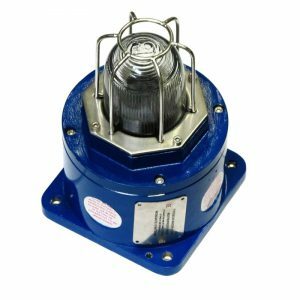 Both beacons offer a choice of either Xenon or LED light source options as well as the ability to be fitted with a telephone initiation function. 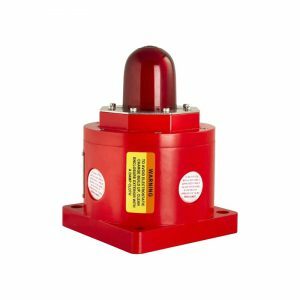 The full range of Ex Beacons including product specifications can be viewed below. 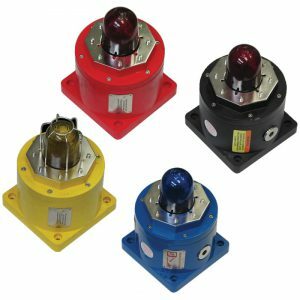 APPLICATION: The Ex Beacon range is suitable for applications in the following environments: Oil and Gas, On-shore and Offshore, Chemical, Petrochemical, Refineries & Marine locations.